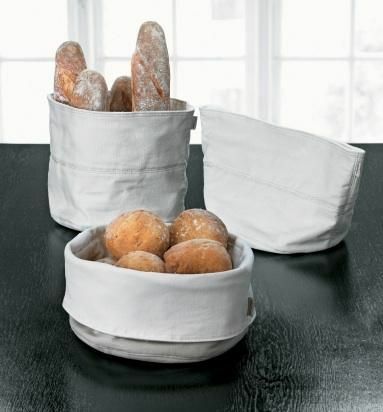 Bread bag is a really flewible Bread bag. 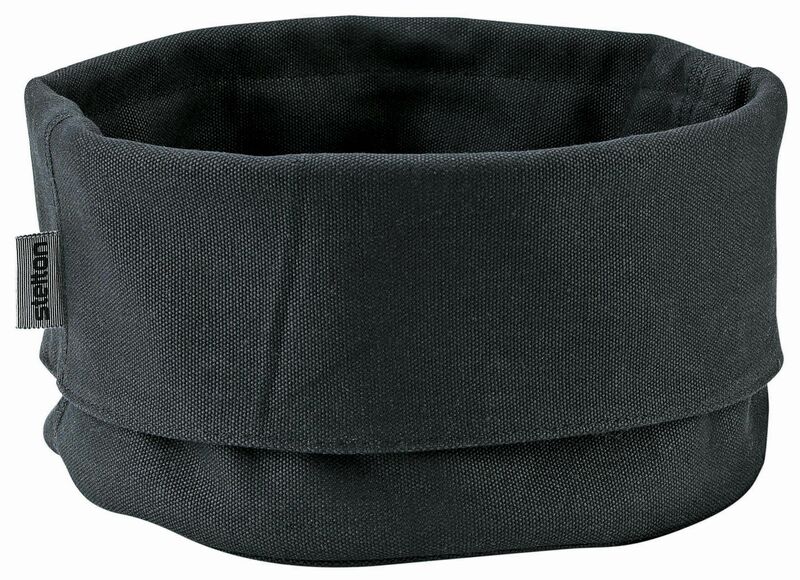 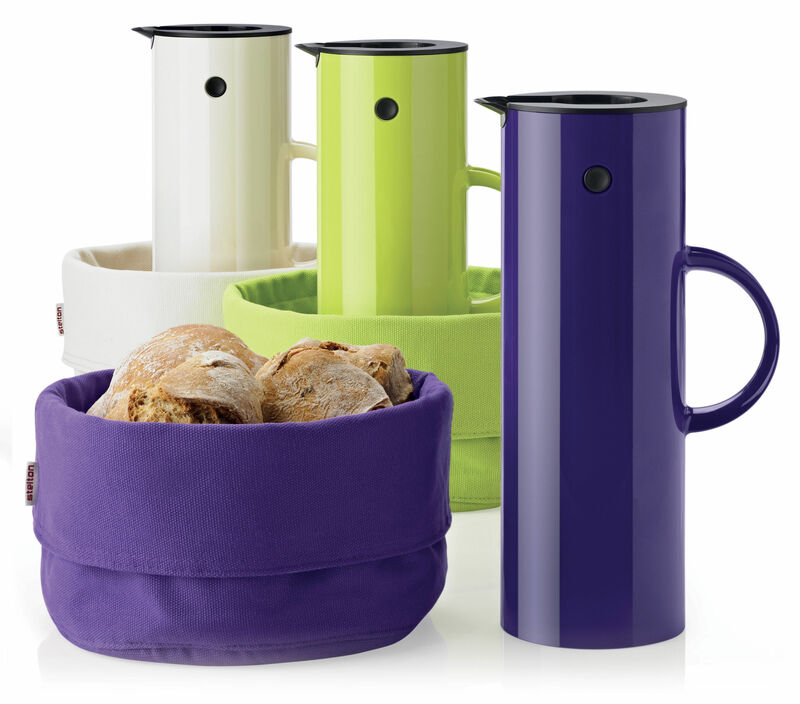 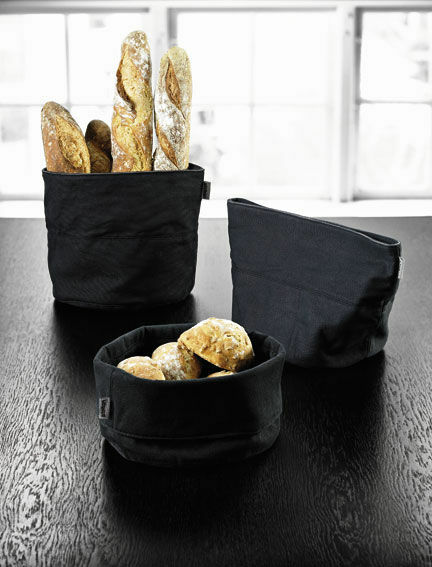 It unfolds to put your baguettes in or can be resized to put your « croissant s ». 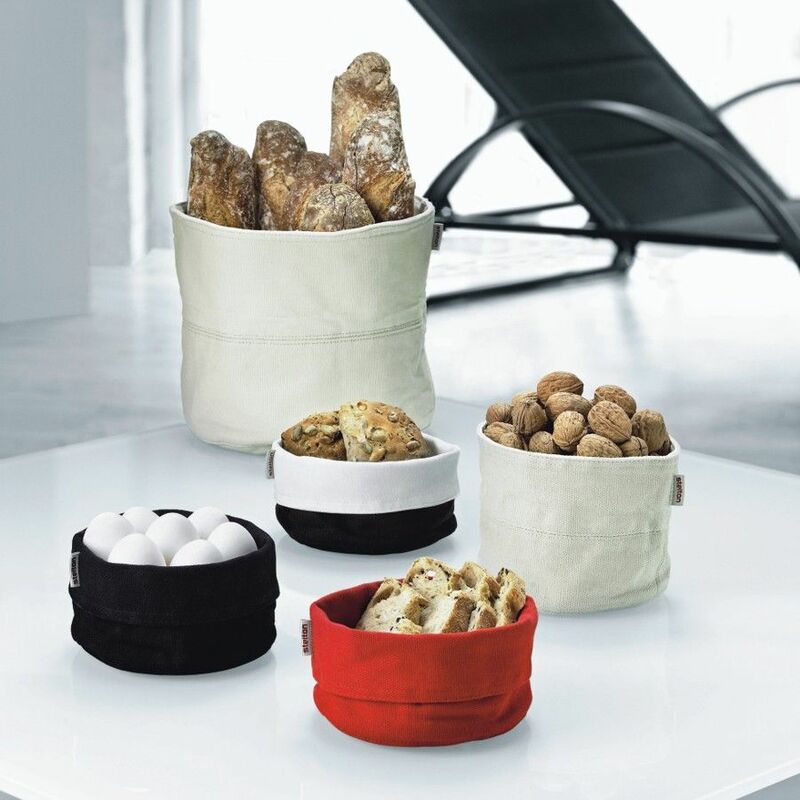 Bread bag is available in Black or white.